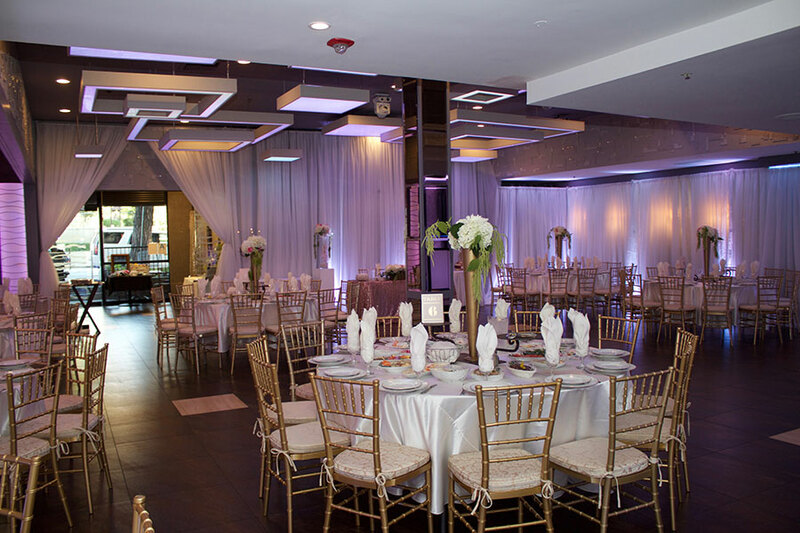 On your wedding day, you want the best of everything—and at Olivia Event Venue, that’s exactly what you get. 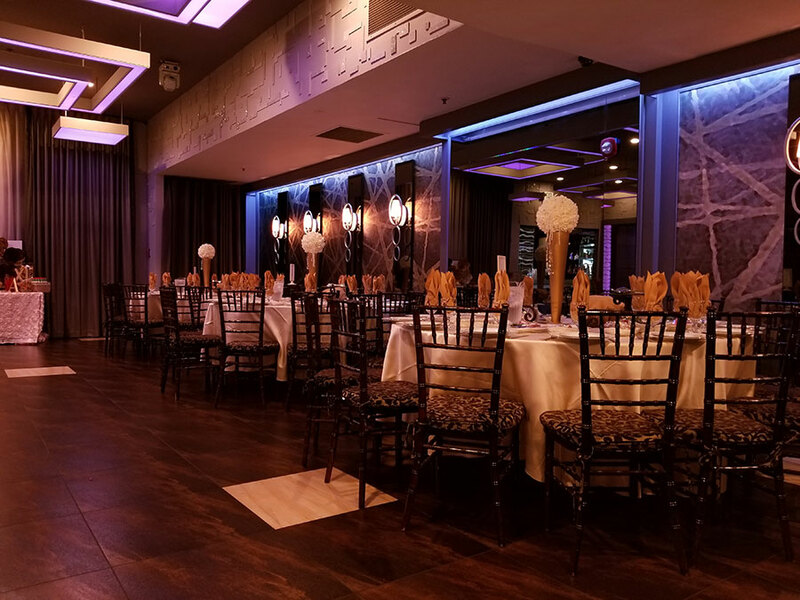 Our warm, upscale atmosphere is perfect for intimate wedding ceremonies and festive receptions, and we offer the absolute best in décor, catering, and service. Our space is both elegant and uninhibited, classic yet modern. 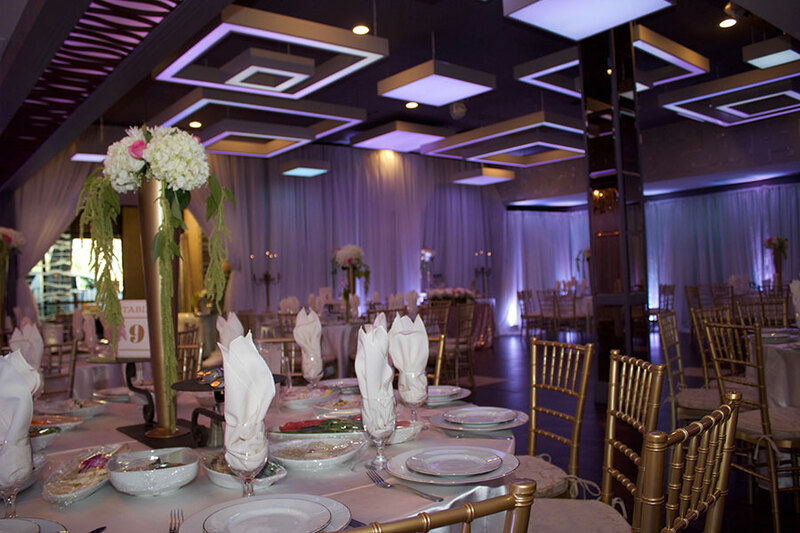 Our pursuit of excellence guarantees that your wedding with us will meet all of your expectations. 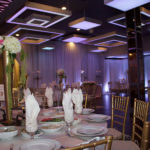 You can relax knowing that our team of professionals is working hard to ensure that every aspect of your celebration goes smoothly, and comes together just how you envisioned it. You and your guests will have a truly amazing time during your experience with us. 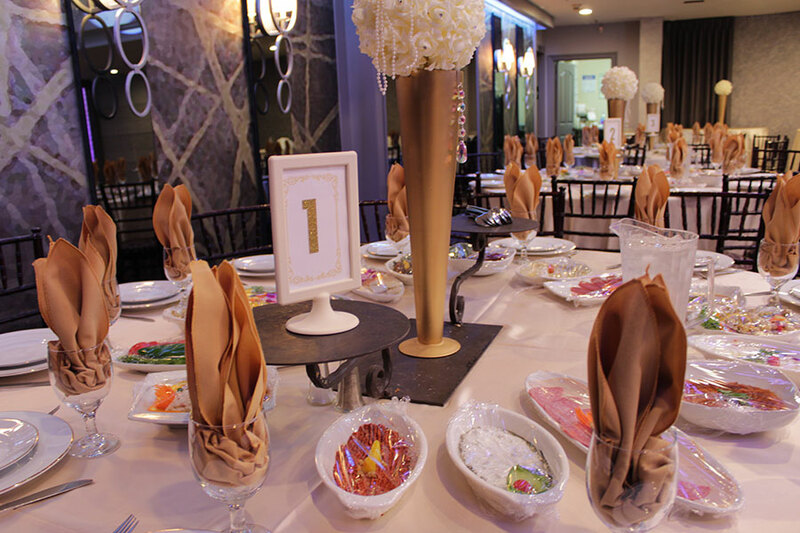 Do you have a certain theme, colors, or décor in mind for your wedding? If so, we can help bring your vision to life. 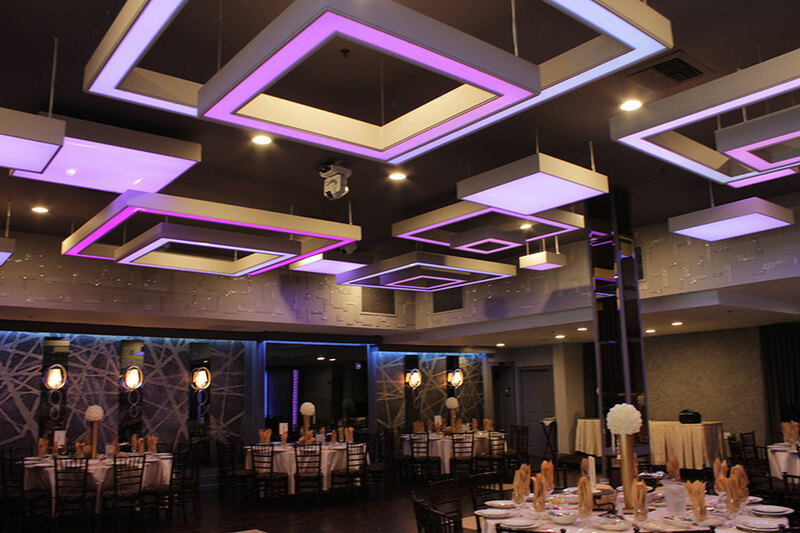 At Olivia Event Venue, you can create your own atmosphere. 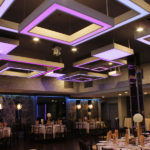 We offer customizable LED lighting, linens, flatware, and decorative items such as centerpieces. If you have special ideas for your wedding flowers, we can recommend the best florists in the industry. If you’re looking for a special type of entertainment, we can help with that as well. 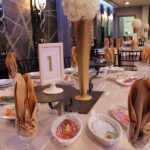 From high-end formal receptions to festive themed affairs, no matter what your unique vision is for your wedding celebration, our customizable amenities and team of planning professionals can make it come true for you. 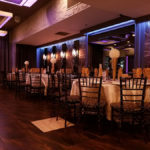 From the décor to the music to the menu and seating arrangements for your first dinner as a married couple, Olivia is here to help every step of the way. 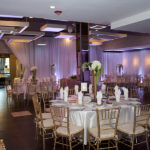 Olivia Event Venue offers a unique alternative to the larger banquet halls in the area for those who are looking for a more intimate wedding venue to accommodate a smaller guest count. 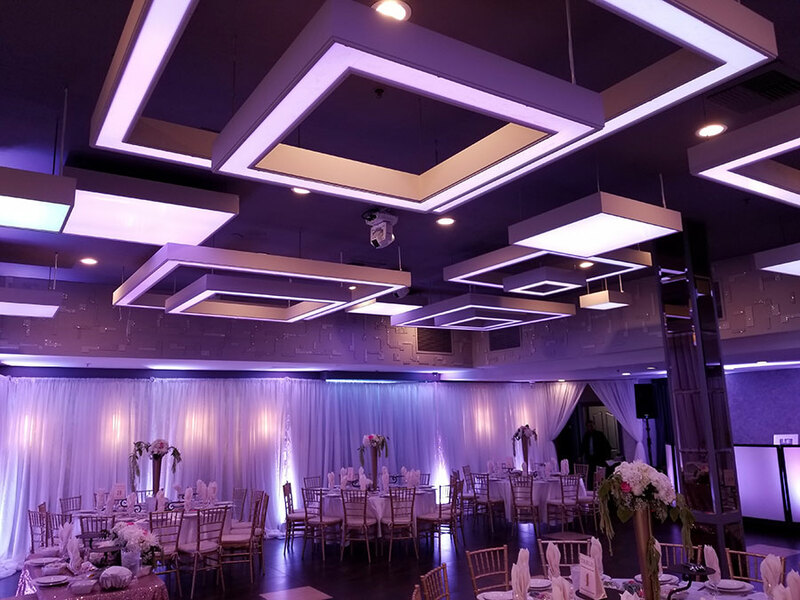 We provide a sophisticated and versatile setting with gorgeous décor, outstanding amenities, exquisite catering, and superior service. Our priority is to make your wedding day successful, memorable, and romantic. What better way to do that than by surrounding yourself with the best? 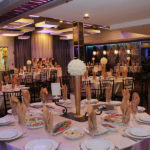 You and your guests will have a truly magical experience with us at Olivia. 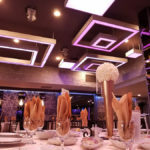 Because Olivia Event Venue was formerly a fine dining restaurant, we have delicious cuisine at the heart of our banquet hall. We specialize in decadent Mediterranean dishes, but our five-star chef is able to make any type of food for your party that you would like. We’re also happy to accommodate an outside caterer if that’s your preference. 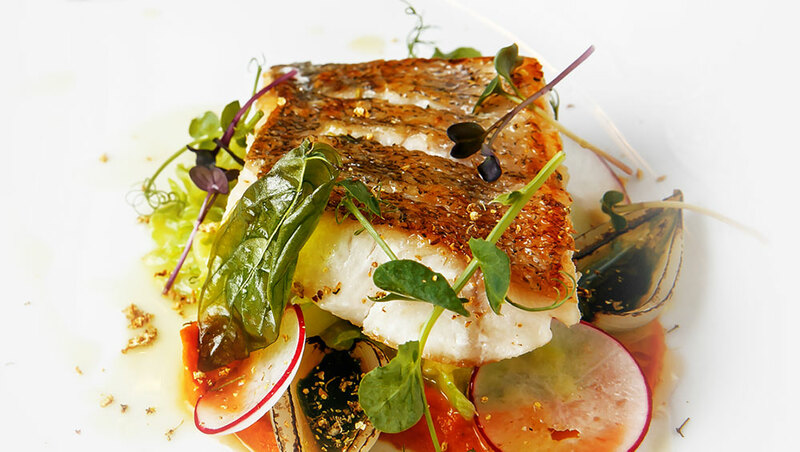 We have a beautiful state-of-the-art kitchen to offer. 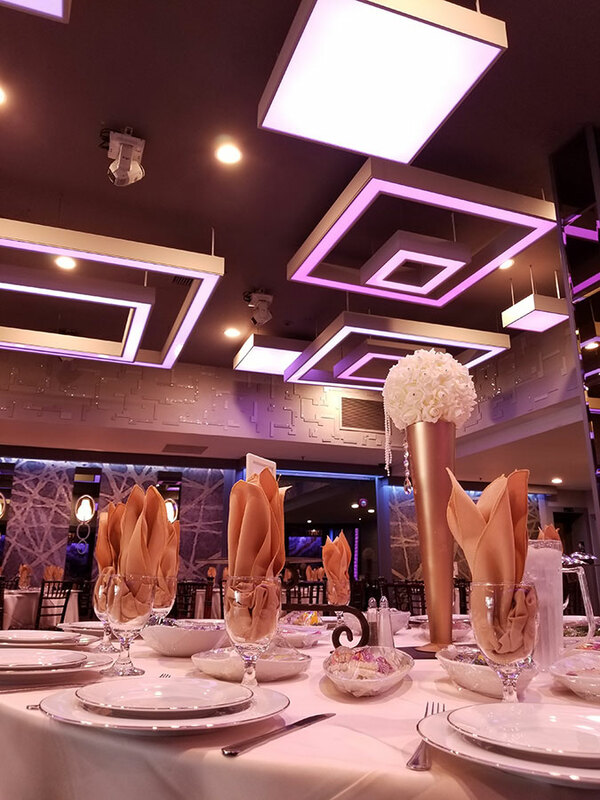 We will work with you to design the ultimate catering menu for your big day, and we will determine together the right style for serving—whether it’s table service, buffet style, or family style. 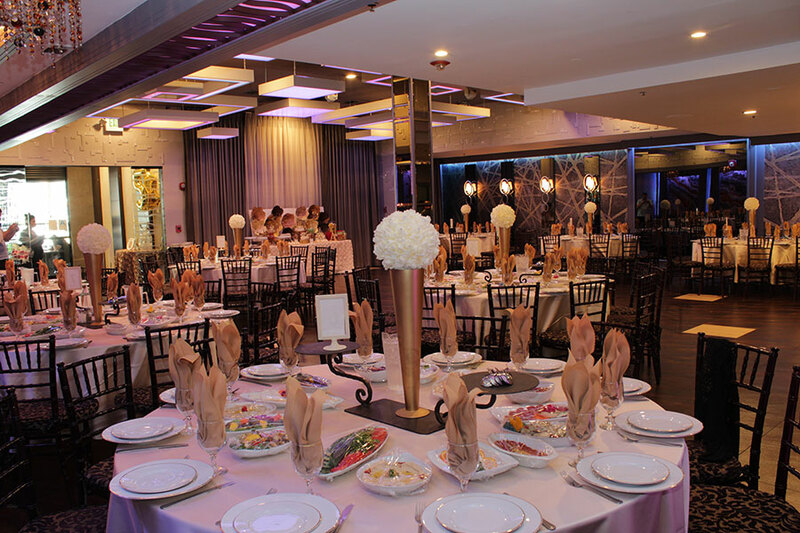 No matter what your plans are for your wedding catering, at Olivia, we have you covered. 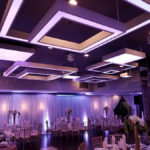 At Olivia Event Venue, we simplify the wedding planning process for our clients by presenting plenty of options for wedding vendors, including photographers, videographers, makeup artists, florists, and more. The more options you have as a bride-and-groom-to-be, the more you will be able to create your ideal ceremony or reception. There’s no request too large or detail too small for our event coordinators at Olivia. Let us know how we can make your wedding dreams come true, and we’ll do our absolute best to make it happen!